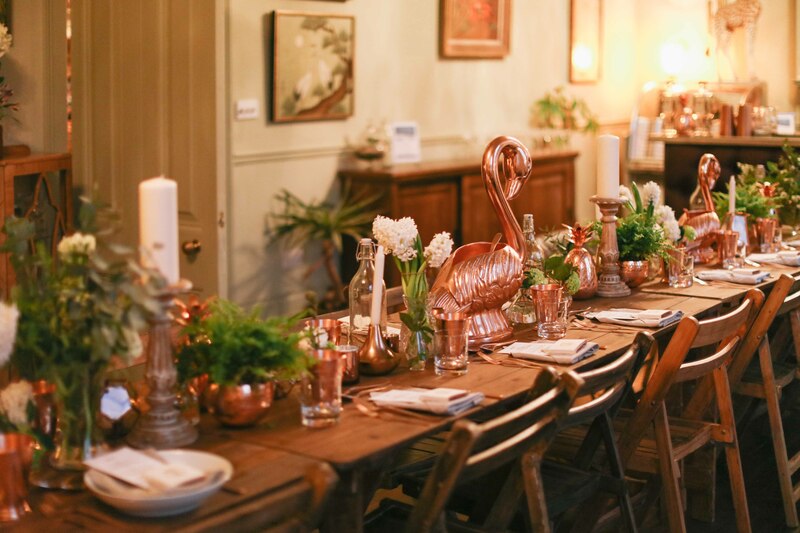 The event celebrates a five year partnership between Absolut Elyx and Water For People, who have joined together on a mission to bring access to safe water to over 100,000 people worldwide. Water is the is the foundation of both Absolut Elyx and Water For People, and both are committed to integrity, creativity, and sustainability, joining forces to facilitate change for generations to come. Absolut Elyx is made exclusively from single estate wheat from the Råbelöf Castle in Åhus, Sweden, where they have been producing wheat since the 1400s. It is manually distilled in an authentic 1921 copper still, which gives the vodka its exceptional purity and silky texture. As part of the menu, Anna has sourced local and sustainable produce directly from local farmers and food makers. Each course paired with an Absolut Elyx cocktail created together with Absolut mixologist Rico Dynan. ”Absolut Elyx is made from over 50% water, so we’ve partnered with one of the most respected water organizations in the world to ensure we don’t just fill our own glasses, but help fill the glasses of those in need with the most important drink in the world. We’re a luxury vodka, made from single estate wheat, manually distilled in a copper still from the 1920s; producing an award winning vodka. We call it liquid silk. But it’s not enough to just be made with integrity, we have to act with integrity as well. Creatives like Anna Barnett share our values and make them the perfect partner to highlight our partnership with Water For People.” says Adam Boita, Head of Marketing, Absolut Elyx.